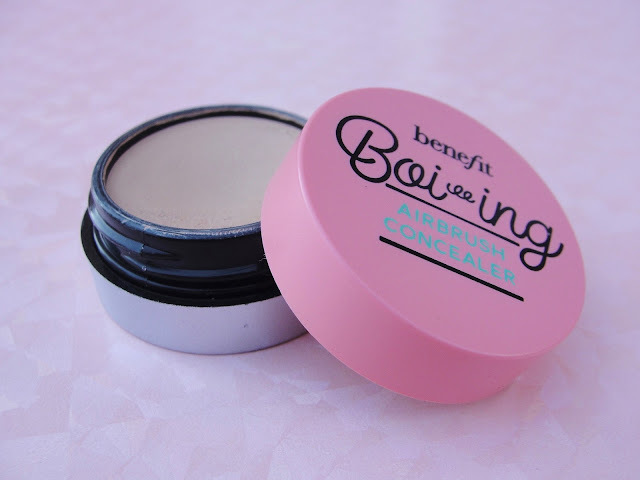 Have you tried the benefit Boi-ing Airbrush Concealer ''Sheer-To-Medium Coverage, Soft Focus Concealer''? It promises to blur, smooth and conceal. 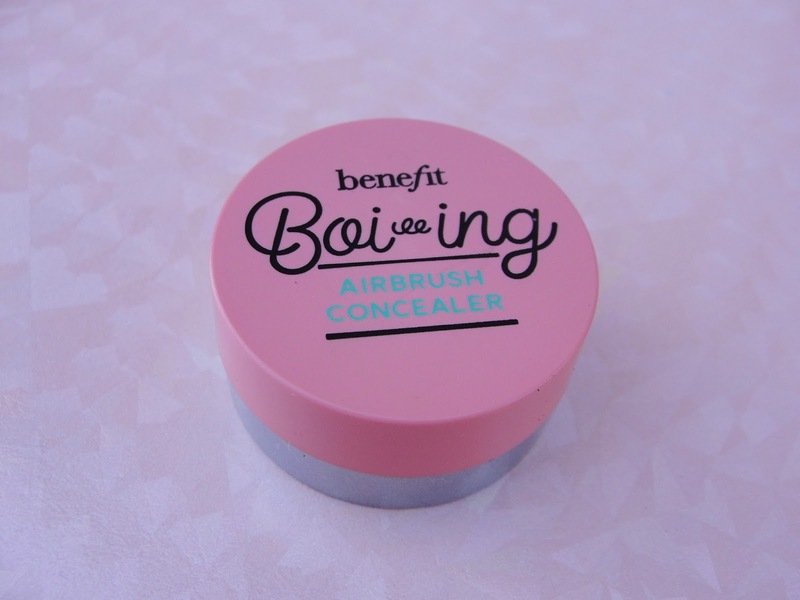 Benefit's Boi-ing Airbrush Concealer is a soft-focus, lightweight concealer that covers unevenness, dark under-eye circles & fine lines with a flawless finish that's virtually undetectable on skin. Does this really work? I have to say: since I have this concealer, it is the only one I am reaching for to cover up my under-eye area (and other strange spots on my face). 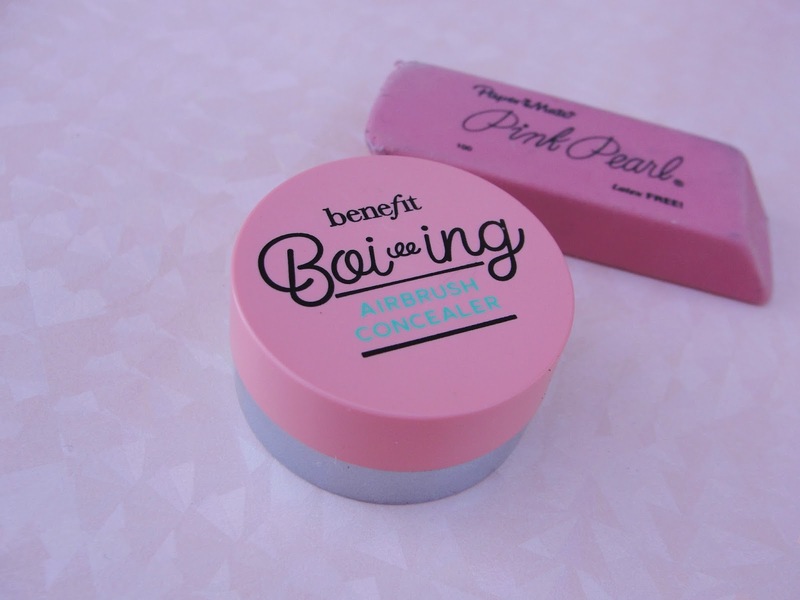 It feels so nice and buttery and applies smooth and easy. 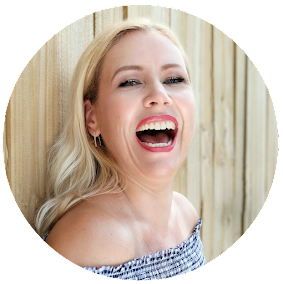 I find blending goes as quick as possible (I just dab it in 1-2-3! with my finger) and I really do find that it provides a soft, gentle almost "airbrushed" look. If you have really dark under-eye circles, you might want to reach for the benefit Boi-ing Industrial Strength Concealer "The Original Full-Coverage Concealer" instead! However, I find the claims to be true, and I really like the result. 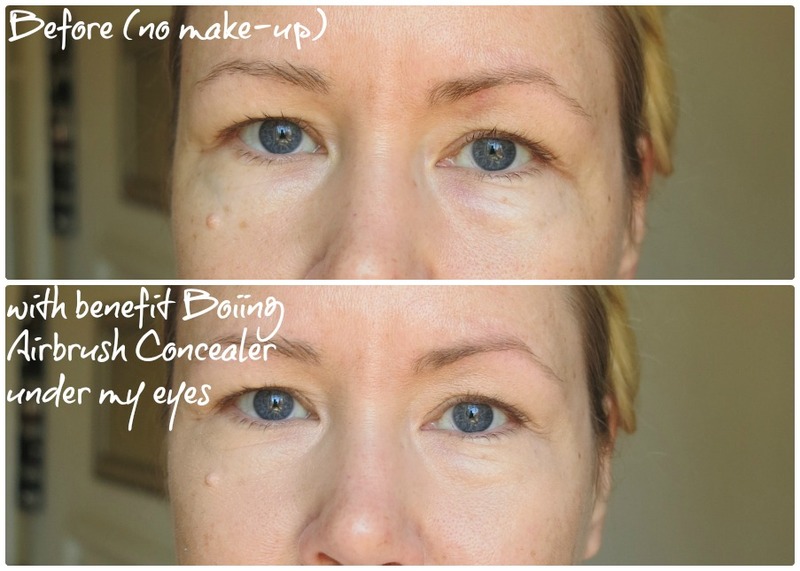 It provides a sheer-to-medium coverage, looks absolute natural and it lasts many hours. Thumbs up from me! Get it at Ulta ($20)!